Ah!! 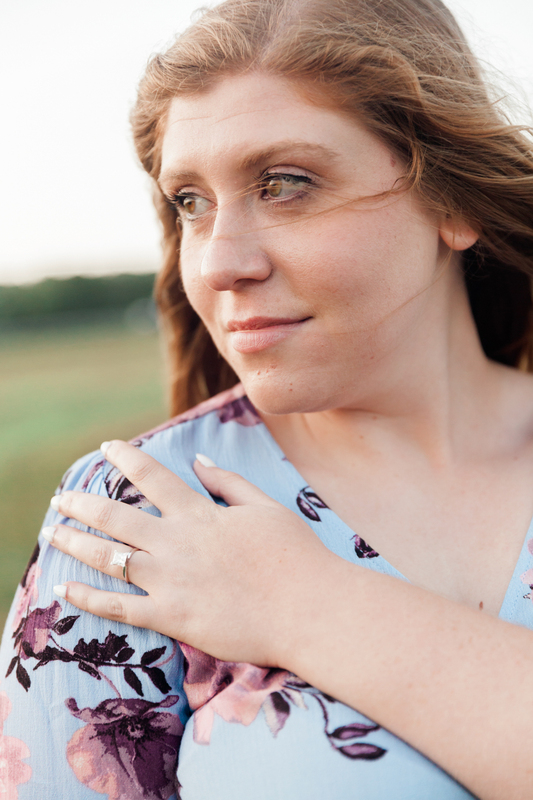 We love doing engagement shoots to get to know a couple before shooting their wedding! 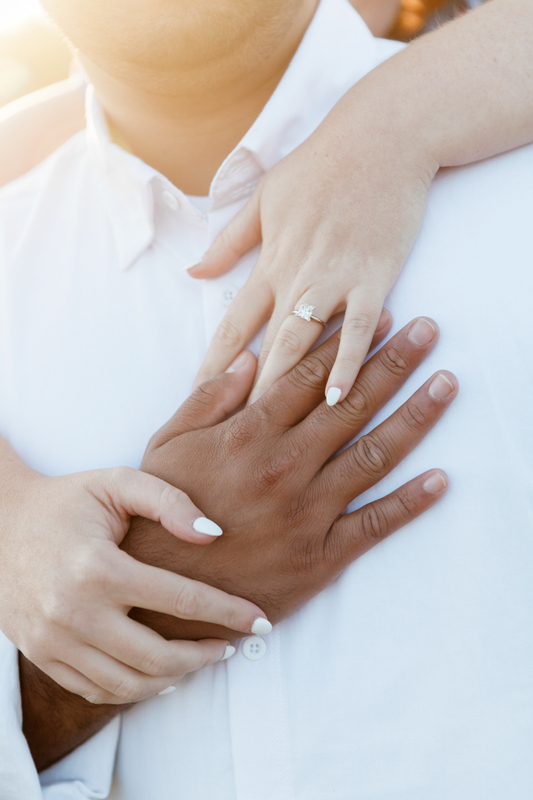 Nicole and Angad were one of our last engagement sessions for this summer and we were so glad to have them come out from near Washington, DC to the island on such a beautiful weekend. We started shooting at the lighthouse on the Aquinnah Cliffs with AMAZING weather and light. It’s so nice when Mother Nature works in our favor and boy did she for this one! Soft golden light and the wind catching Nicole’s dress and red hair.. I honestly felt like we were in the English Moors. We walked down the path leading to Philbin Beach and set up in the meadow there. 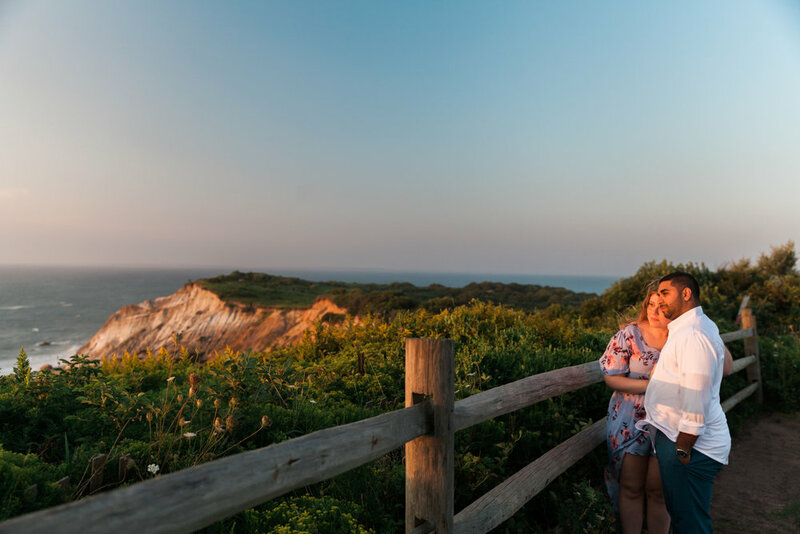 So many gorgeous locations in Aquinnah that helped make this shoot feel magical! By the cliffs, in the fields.. so much lush beauty this time of year. And so nice to spend time with such a serene couple who didn’t mind rolling around in the grass to get the shot! You could really see how in love these two were.